Brighton's phenomenal radio station brings their eclectic quality music and their vast array of Brighton's foremost DJ heads to the seaside for this special spring takeover. Perfect for the beach! 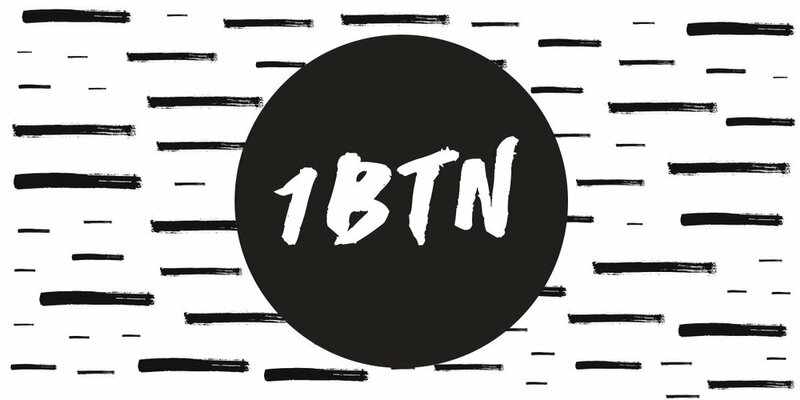 Check out the 1BTN website here!